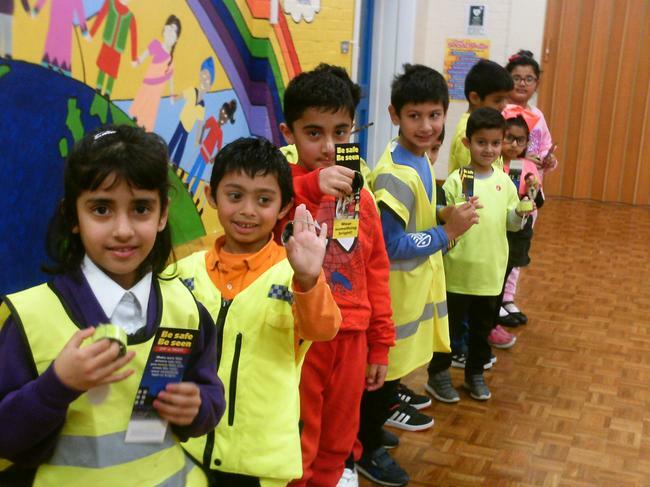 On Friday 23rd of November our school took part in Be Bright, Be Seen day. 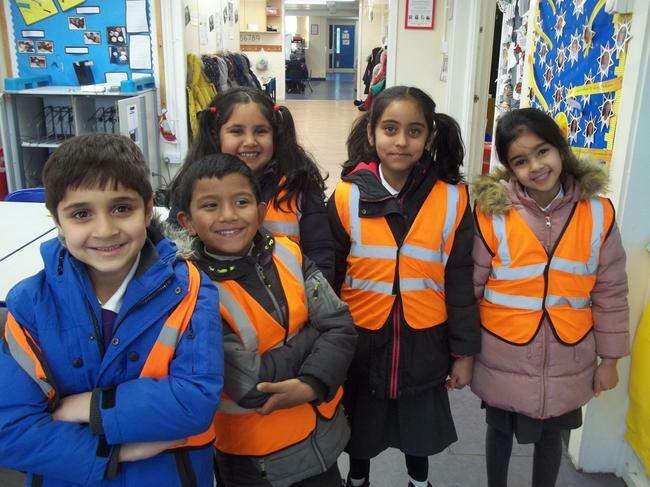 All the children and staff dressed up in their brightest clothes. 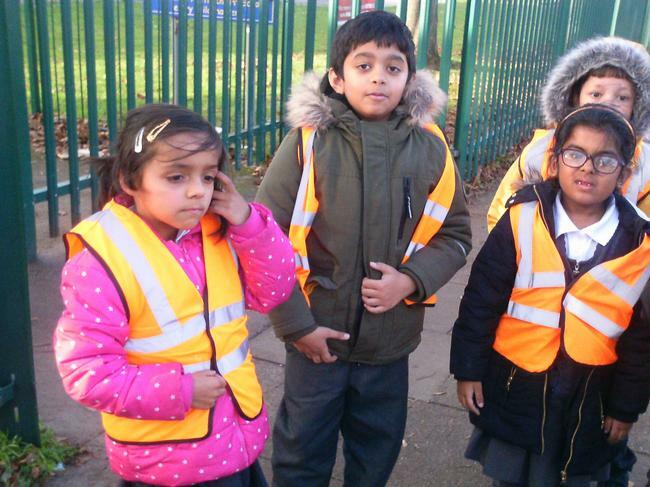 Children have been learning about road safety in class during the week. 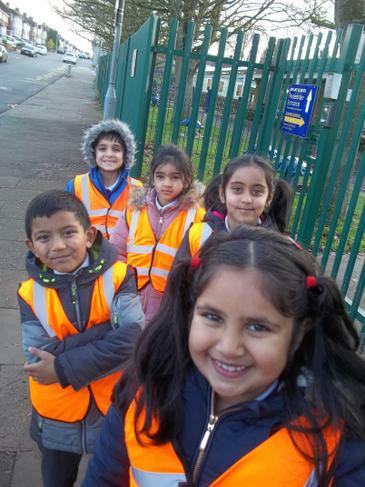 All children have taken part in pedestrian training so they are aware of the green cross code. 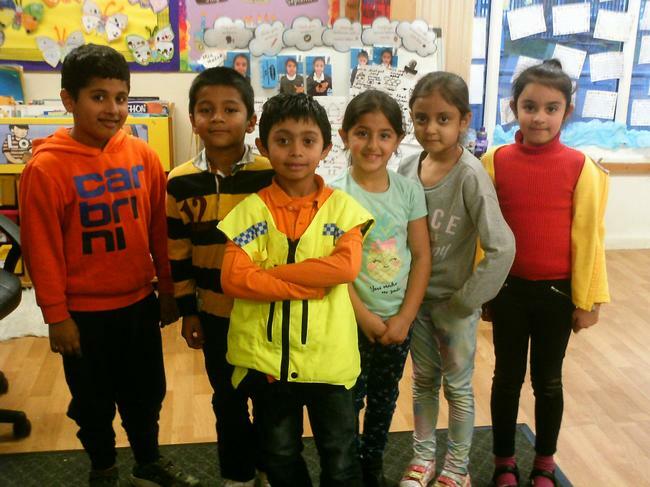 A child from each class was selected as the most ‘brightly dressed’ child. 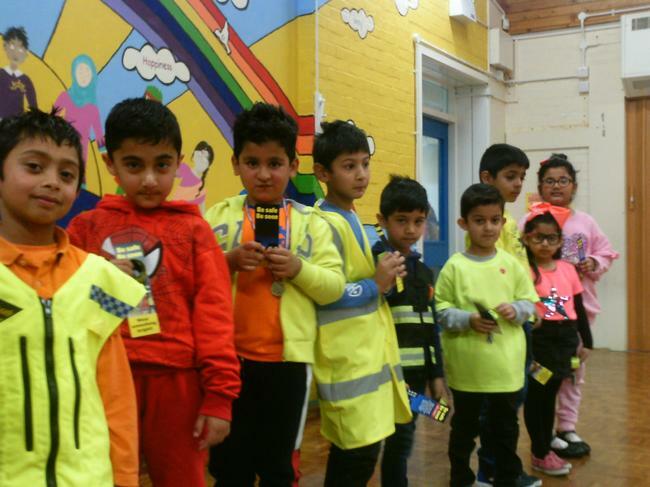 They received a bright wrist band, reflective taggo and a bookmark. 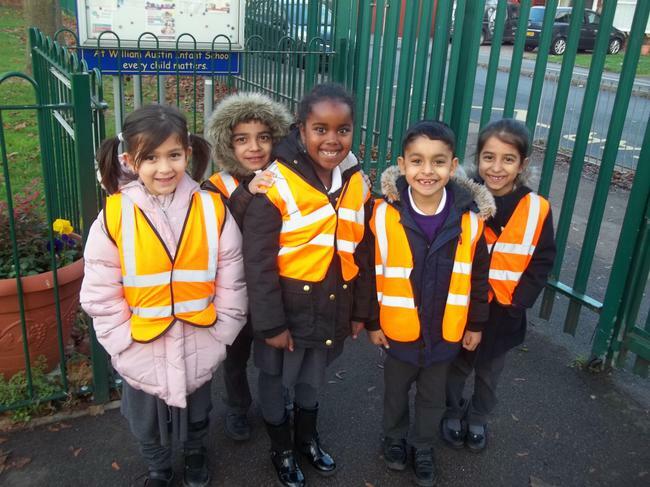 Children shared what they have learnt about staying safe while travelling to and from school. 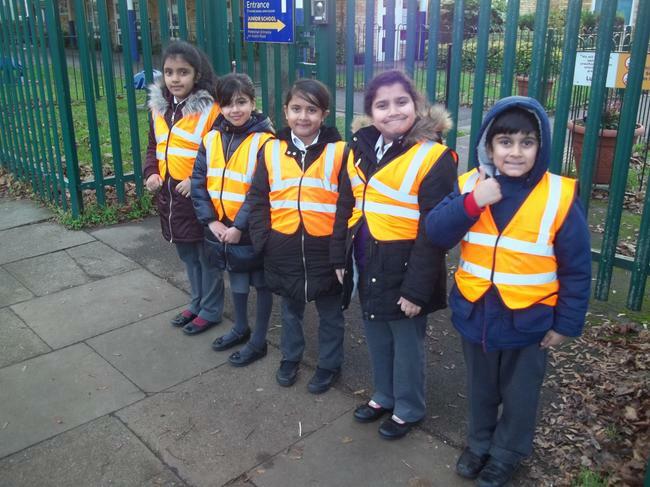 The Road Safety Ambassadors shared what they have learnt and key messages they want children in our school to remember. 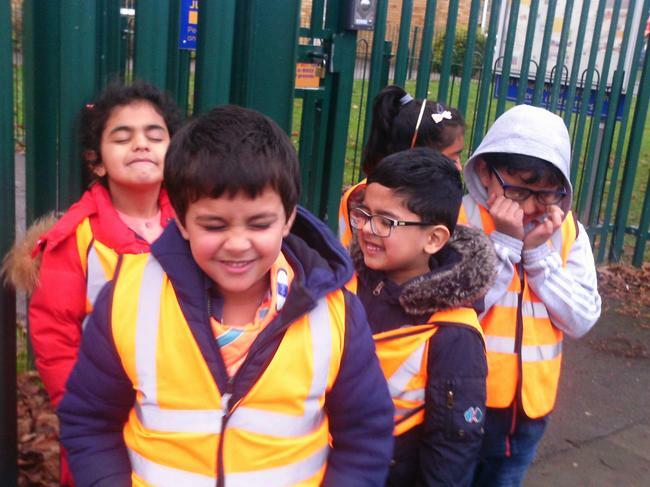 The Ambassadors have been working hard to create a short bike safety film which will be uploaded soon!